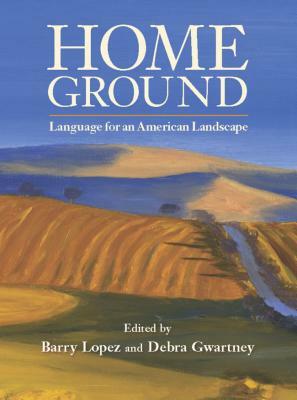 Published to great acclaim in 2006, the hardcover edition of Home Ground: Language for an American Landscape met with outstanding reviews and strong sales, going into three printings. A language-lover's dream, Home Ground revitalized a descriptive language for the American landscape by combining geography, literature, and folklore in one volume. Now in paperback, this visionary reference is available to an entire new segment of readers. Home Ground brings together 45 poets and writers to create more than 850 original definitions for words that describe our lands and waters. The writers draw from careful research and their own distinctive stylistic, personal, and regional diversity to portray in bright, precise prose the striking complexity of the landscapes we inhabit. Home Ground includes 100 black-and-white line drawings by Molly O'Halloran and an introductory essay by Barry Lopez.